Note: This article was originally written by myself for a job application I sent a while back, hence the now dated news. You might remember that in January Phil Robertson, head of HTC UK, announced their intentions to reduce their portfolio, recognising that they had released too many products last year. So, to bolster this intention HTC have unveiled their new One brand at their MWC conference, thus combining all of their top Android handsets under one umbrella. 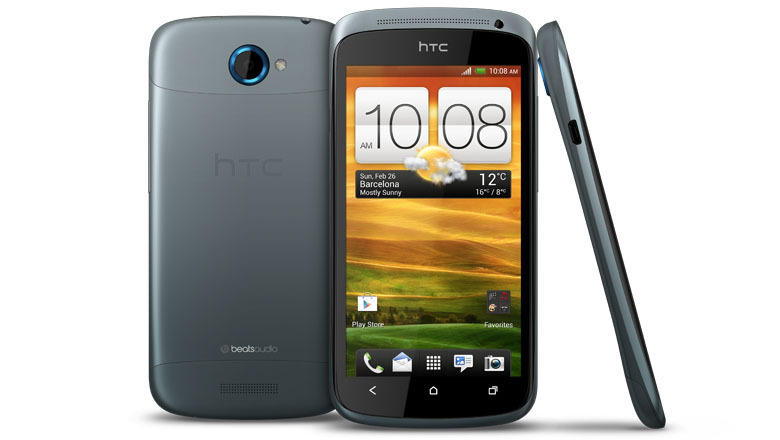 Alongside the announcement of the One brand HTC have announced 3 new phones; all sporting Android 4.0 (ICS), the new HTC Sense 4, Beats by Dr. Dre Audio and HTC’s ImageChip and camera software. These are expected to be shipped globally by mid-April and are detailed after the break. 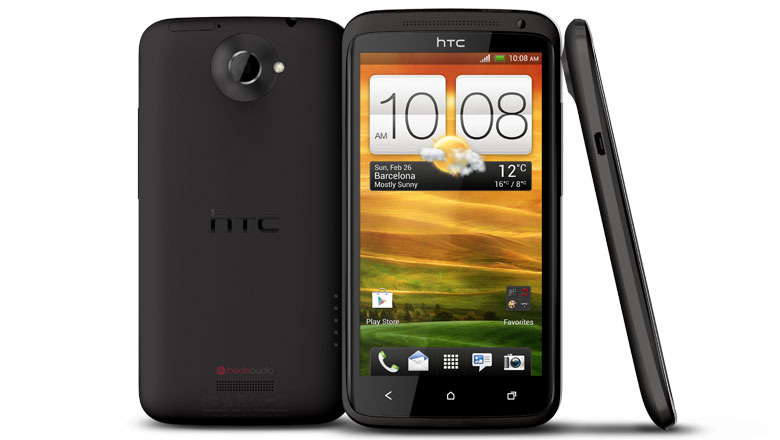 The HTC One X; a 4.7 inch 1280×720 Super LCD 2 display protected by Gorilla Glass, packing an Nvidia Tegra 3 quad-core processor for the global edition and a Qualcomm 1.5GHz Snapdragon S4 dual-core processor for the LTE version. Inside you’ll also find 1GB DDR2 RAM, 32GB of built-in storage and a slightly disappointing 1800mAh battery powering your hardware. Camera specs include an 8MP rear camera alongside the new ImageChip and a 1.3MP front facing camera. 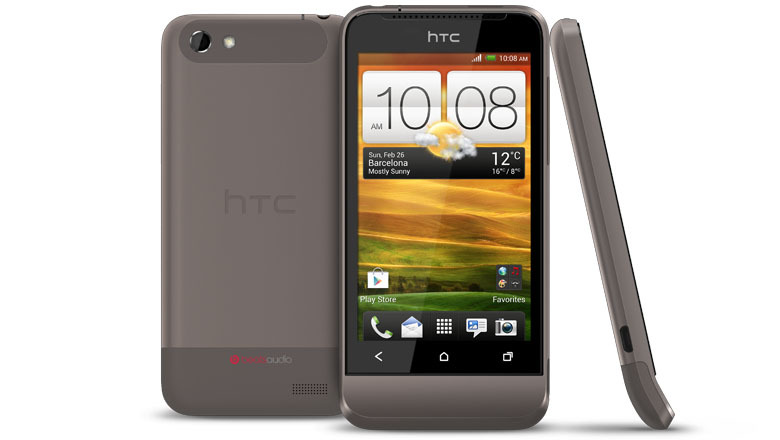 The HTC One S; a 4.3 inch Super AMOLED display protected by Gorilla Glass and packing a dual-core 1.5GHz Qualcomm Snapdragon S4. Inside you’ll find 1GB DDR2 RAM, 16GB of built-in storage and a 1500MHz battery. Camera specs include an 8MP rear camera and 1.5MP front facing. The highlight of this handset though is the extremely thin 7.9mm design, HTC’s slimmest yet. The HTC One V; a 3.7 inch WVGA LCD display protected by Gorilla Glass, packing a 1GHz single-core processor, housing 512MB RAM and 4GB internal storage (expandable via the microSD slot). You’ll be looking at a slight downgrade from the 8MP cameras of the other two phones in this series to a 5MP rear camera and no front facing with a 1500MHz battery powering it. I mentioned briefly above about the new camera processor HTC have outfitted their phones with. The module’s packing an f/2.0 camera lens alongside their own image sensor, the ImageChip. HTC are promising this hardware will help to clarify low-lit pictures and means the phones are able to start capturing within 0.7 seconds from start-up. The best feature is saved for last though, you’ll be able to shoot pictures whilst recording continuous-focus 1080p video. Their images could certainly look stunning. Then there’s the announcement of the partnership between Dropbox and HTC which will see Dropbox expanding it’s original 5GB storage capacity on HTC Sense 3.5 phones to 25GB for free for two years on HTC Sense 4. It certainly makes that low built in storage capacity of the One V look a little less disappointing. Yes, I know you can purchase a microSD card, but still, should you have to? There’s been an air of disappointment with the original integration of Beats Audio in HTC’s handsets, it only supported HTC’s stock music player which kind of made it quite useless considering how many other applications use sound on your phone. So, HTC have announced that they will be expanding it to work with any third-party app, good news for those of you who listen to stuff outside of their stock player. Apparently it’ll also make the music more authentic, but that remains to be heard. 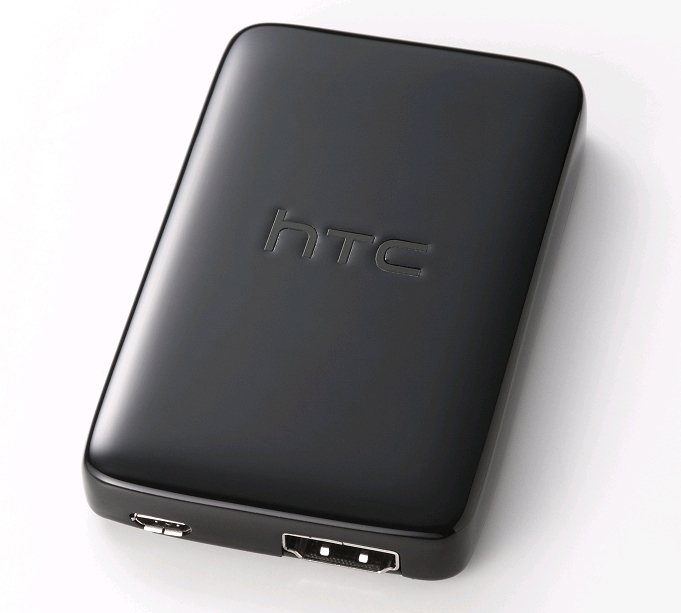 Finally, HTC have shown off a Media Link wireless dongle for your One X or S. What does it do? Well, you simply plug it into the back of a free HDMI slot on any HDMI screen and it’ll mirror the display from your mobile following a three fingered swipe. Pretty cool to be honest and it certainly makes the thought of sharing your content on the big screen that much more accessible. Expect the dongle to be available mid-April alongside the launch of the One X and S phones.